A rumor about locked frequency was slightly inaccurate. As it turns out frequency is indeed locked, but only for board partners. They simply cannot modify BIOSes to ship with higher clock speeds, something that was a normal thing for every GeForce launch so far. While it sounds great, nothing explains why ‘partners’ were not allowed to modify BIOSes the way they used to and force customers to do it manually. This is a step backward, putting many board partners in a tough spot. Let’s see how three of them handled the new situation. ASUS is the only manufacturer who advertised non-reference clock speeds on their site. How was this possible? Well, the solution was simple, advertised clocks are only achievable with GPU Tweak app. Normally GAMING mode was the starting point for factory-overclock, cards shipped with higher frequency out of the box. This time GAMING is basically NVIDIA reference frequency. Manufacturers who have similar overclocking utilities could provide non-reference profiles with a single click. Those who do not, need to think about other solutions. 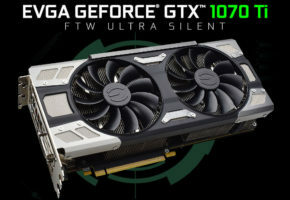 EVGA lists their cards with 1607/1683 MHz + frequencies (the plus is the important part). The non-standard frequencies are achievable thanks to higher TDP targets. Note that those targets are not out of the box, EVGA is simply telling us what’s the overclocking headroom on their cards. Manufacturers such as ZOTAC had the biggest trouble with new rules. 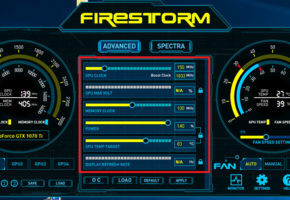 Their cards do support custom profiles in FireStorm overclocking utility. So the only solution was to advertise factory tested overclocking. This basically tells customers that AMP Extreme guarantees +150 MHz GPU and 200 MHz Memory overclocking. The new part is where the customer has to do this manually. One more thing I wanted to share: a number of non-reference designs for each high-end GeForce/Radeon so far. By non-reference I mean cards which are not a pure reference design. Models with custom coolers, but based on reference boards, are included. 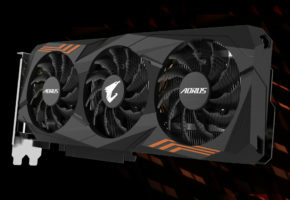 We expect few more models of GTX1070Ti to be announced by November 2nd (official launch). 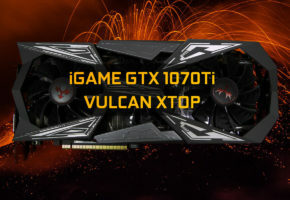 GeForce GTX 1070 is the most popular model in Pascal lineup. It was well priced and competitive (before mining craze began), so AICs had no trouble making 5 or more models for the same SKU. 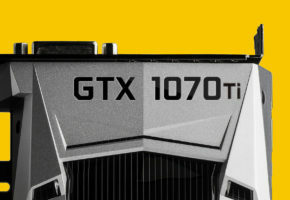 There will not be as many 1070 Ti models as 1070 non-Ti, simply because ‘OC Models’ will not be released due to new ‘restrictions’.